Joseph Peck is a musician, educator, and producer of music and educational programs featuring the steel drum instrument. He has traveled to Trinidad, the birthplace of the steel drum, and performed with Potential Symphony (a 120-member steelband) for the Panorama National Steel Band Competition. 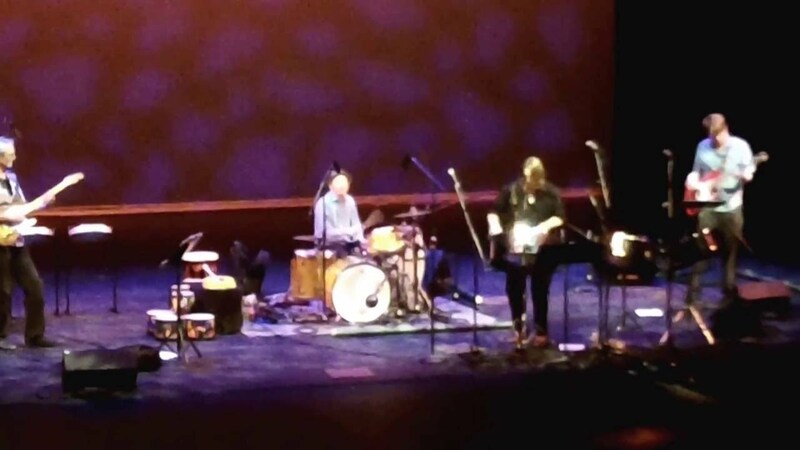 As a performing artist, Peck is available as a soloist or with a full band for all occasions ranging from festivals, schools, weddings, cocktail parties, birthday parties, and community events. 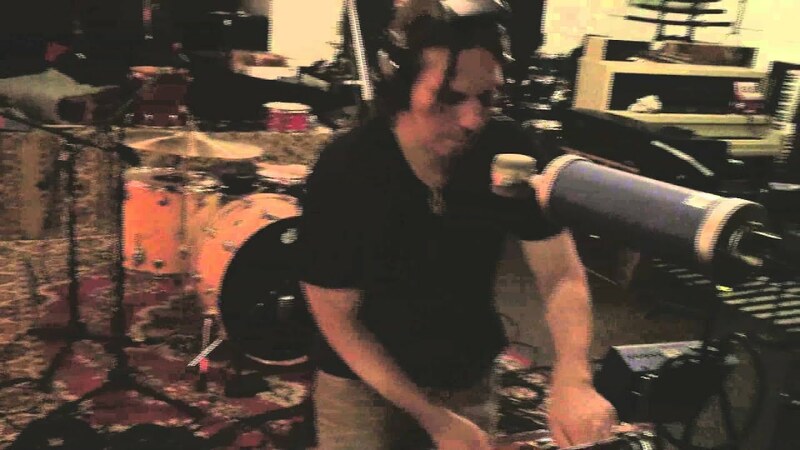 In addition, Joseph is available for school workshops and residencies, as well as studio recording sessions. Joseph holds a Music Education K-12 credential from the California State Board of Education. We booked Joseph for our school International Day. He arrived promptly and ready to perform for our students. Joseph played some wonderful pieces of music interspersed with information about the history of the instrument. It was entertaining and pitched at just the right level for our students. Joseph's love of his craft was evident and contagious! I hope we will be able to book Joseph again in the future. We brought Joseph in for our International Culture Festival and the music was great. He got students involved in playing with them and they really enjoyed the entertainment. Joseph was great to work with. He has a fun way aboit him which puts people at ease. Excellent mastery of his instrument. I really look forward to working with him again. Joseph connected well with our group and was able to entertain and teach 5- adult about rhythm. This was a memorable event and everyone loved it! Very professional and great music! Thank you Joseph! Just what I needed... nice steel drum music at the beginning of my company party. Great to work with and friendly. I would hire again. Wonderful event, fantastic people and the client was a pleasure to work with!!! Thank you Shelley! You can expect professional quality music for your special occasion. 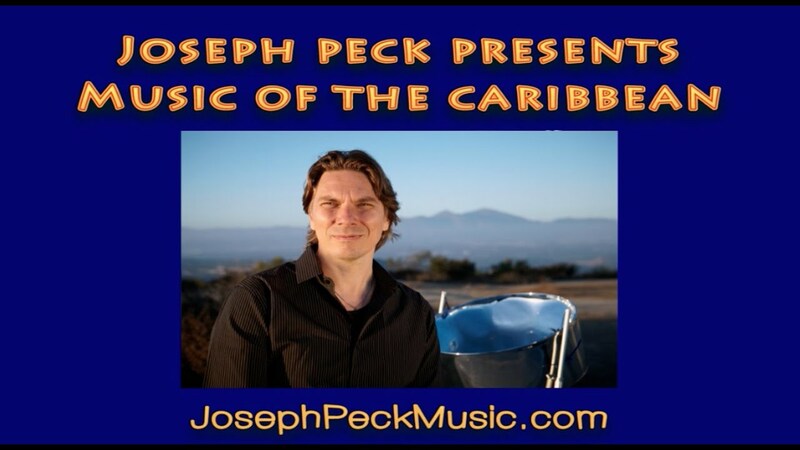 Whether you are looking for a solo steel drum performance or full size Caribbean band, Joseph Peck Music will meet your entertainment needs. Joseph Peck Music provides quality live entertainment featuring the steel drum aka pans to individual, corporate, government, and educational clients. In addition, Joseph is available as a speaker & workshop facilitator at educational, corporate, and community events. Speaking/workshop topics include, Collaboration & Teamwork, So You Want To Be In The Entertainment Industry?, and Feel Breathe Move. When planning your next event call us! We are here to serve you! Twenty years of experience as a steelpan percussionist and music educator have informed his development of the Joseph Peck World Music Program - an innovative, performance-based class which exposes students to the important cultural and historical contributions of music. Students learn the building blocks of music (melody, harmony, and rhythm) in a supportive, creative, and interactive environment using percussion instruments such as steel drums (pans), hand drums, shakers, cowbells, and tamboo-bamboo. Students go on to read, write, practice, play, and perform music from around the world, both on an individual level, as well as with an ensemble. Joseph requires a 6x8 foot space his three pan setup. How many breaks does the band take during a performance? The band takes a 10-15 minute break for every 45 to 60 minutes of live music. A two (2) hour contract will include one 15 minute break in between two sets of music. Ie: first set 1 hour, 15 minute break, second set 45 minutes. Are you willing to learn songs by special request? Yes, please contact us to make arrangements. Additional fees may apply. What kind of attire does the band usually wear? This depends on the event and the band contracted. A solo steel drummer playing for a pool party would typically wear a Caribbean/Haqaiian shirt with khakis or black pants. For weddings or other upscale functions we can wear suits, tuxedos, casual attire, whatever your preference would be. Do you provide a PA sound system? 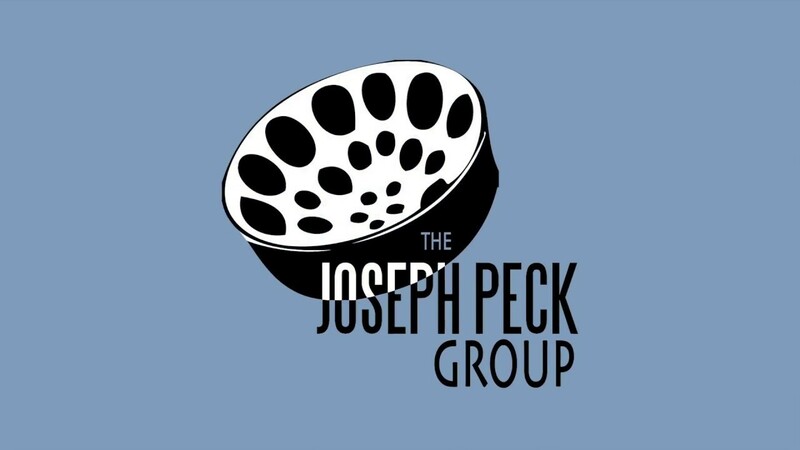 Joseph Peck Music will provide a small PA sound system and microphone for a solo steel drum performance. We will provide a medium size PA for full band performance. If your venue is quite large resulting in the need of a large PA system then client will need to either contract a sound reinforcement company or contract Joseph Peck Music to do so. Can you perform at venues that do not have electricity? Absolutely, we can provide our own battery powered PA. This is only valid on performances that are two (2) or less hours in length. Advanced written agreement is needed to secure the use of our battery powered system. Please contact us for a complete set list. Styles that influence us: Jazz, Caribbean, Reggae, Classical, Brazilian, R&B, Blues.